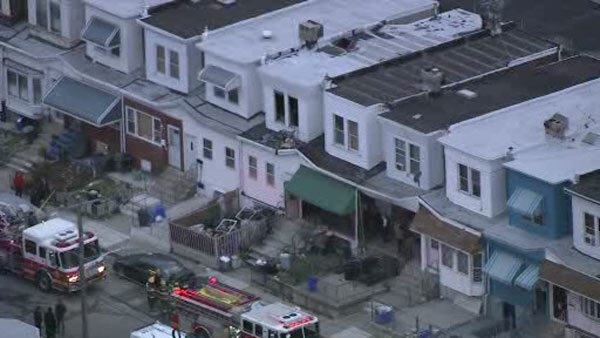 SOUTHWEST PHILADELPHIA (WPVI) -- One person was found dead inside a Southwest Philadelphia home following a fire. The fire started around 3:50 p.m. on the 6300 block of Greenway Avenue. Crews managed to douse the fire in 20 minutes. Firefighters found one person inside the home. The victim was pronounced dead at the scene.